It would be helpful if the General User could be allowed to amend information that would not break any rules on bookings that 'sit' over closed out timings or location - i.e. correct names' spelling mistakes, add booking codes, add room numbers etc... these info have no impact on the actual bookings and it's time consuming for the manager to deal with this kind of minor changes. If a booking has already been made that breaks any rules that are set up, your general users can amend customer profiles errors by clicking the 'View Customer' option. 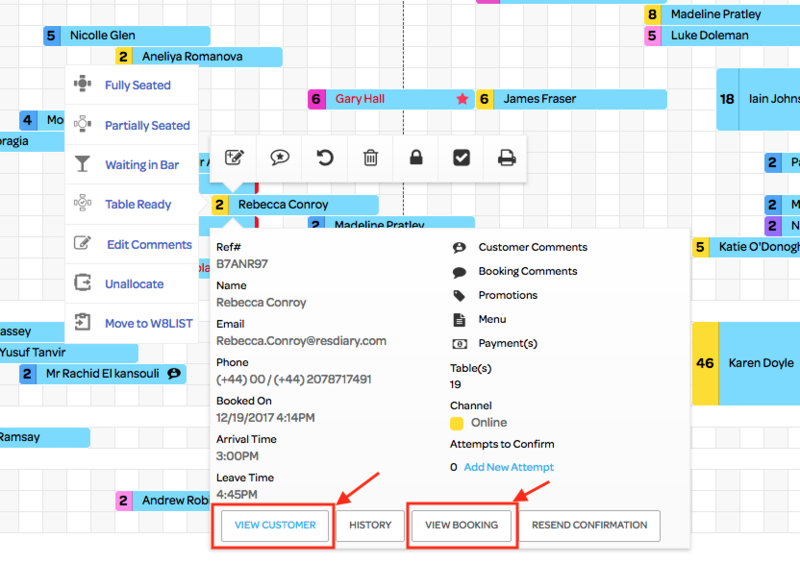 If booking codes need applied then they 'View Booking' box can be used. I do appreciate that it should be possible for general users to edit non-booking details when no rules are being broken and we will be addressing this very soon.